The anti-decubitus mattress or the alpha bed is a dynamic bed sore prevention system. 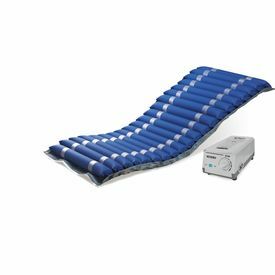 It has a tubular mattress with an attached pump that constantly varies the amount of air in alternate tubes so as to ensure that no part of the resting body is constantly under pressure or deprived of blood circulation. 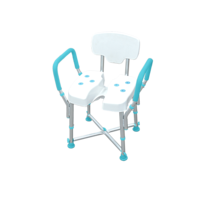 This prevents bedsores / pressure ulcers from forming. Vital for the comfort and survival of those that are bed ridden. 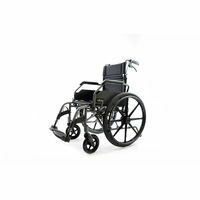 Can handle patients of up to 135 Kgs. The anti-decubitus mattress or the alpha bed is a dynamic bed sore prevention system. 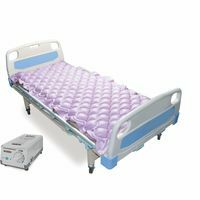 It has a tubular mattress with an attached pump that constantly varies the amount of air in alternate tubes so as to ensure that no part of the resting body is constantly under pressure or deprived of blood circulation. This prevents bedsores / pressure ulcers from forming. Vital for the comfort and survival of those that are bed ridden. 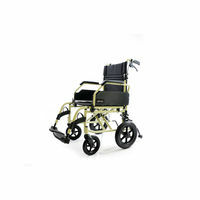 Can handle patients of up to 135 Kgs.